September has been chosen as the month of the year in which tourism is celebrated in this historic department of Peru: Cusco. The city has during this period of 30 days, activities specially thought for the tourist that gets to enjoy the magic that the “navel of the world” can offer them. The city has during this period of 30 days, activities specially thought for the tourist. These special dates were created with the idea of promoting tourism in the region, but not only of the main city of Cusco, but also the idea of promoting decentralized tourism that will lead visitors to know what is normally not found in their itinerary. 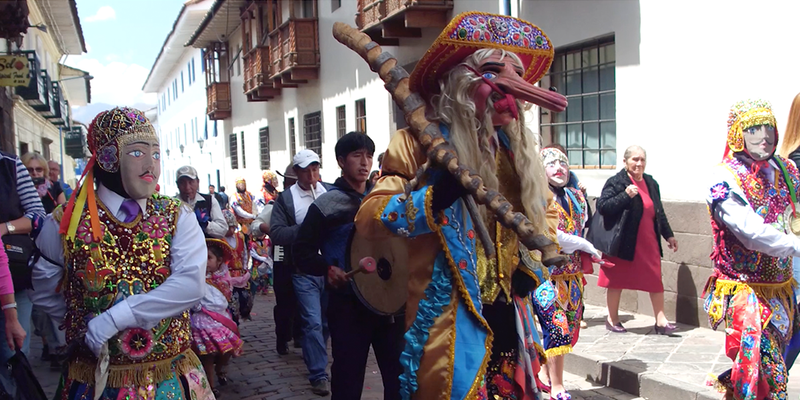 Masses are held in Quechua (Andean language), regional dances and music in religious tributes. The venerated image of the Señor de Quyllur Riti is one of these as well as rituals that date from the Inca times, like offerings to the Pachamama (mother earth). These activities are located in the small Cusco’s provinces and offer one-day tours, which depart from the city. Masses are held in Quechua, regional dances and music in religious tributes. Besides the ancestral rites, there are also cultural, social and sport activities that are undertaken such as: conferences, artistic exhibitions, competitions in adventure sports, sightseeing tours for the population, awards ceremonies for outstanding entrepreneurs of the city, congresses, meetings with municipal authorities, among others. Of course the visit to the Archaeological Park of Machu Picchu, located in the province of Urubamba, is one of the main tourist sites chosen by visitors. As well as the Sacred Valley of the Incas: Ollantaytambo, Pisaq, Moray and Chinchero. Machu Picchu, located in the province of Urubamba, is one of the main tourist sites. 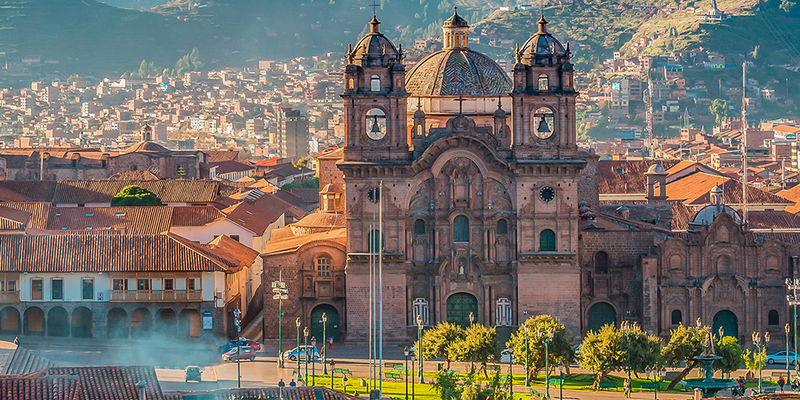 A month for enjoying Cusco in your own way, to leave your city, get away from the conventional and marvel at everything that this destination can offer you. 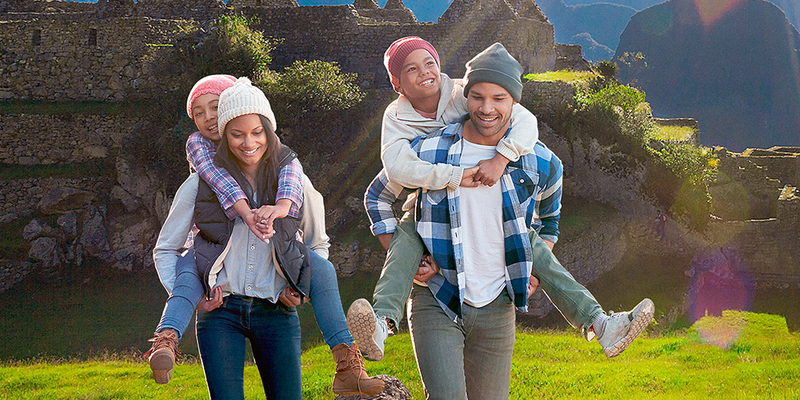 If you needed an excuse to travel in September, the month of tourism in Cusco is what you were expecting. 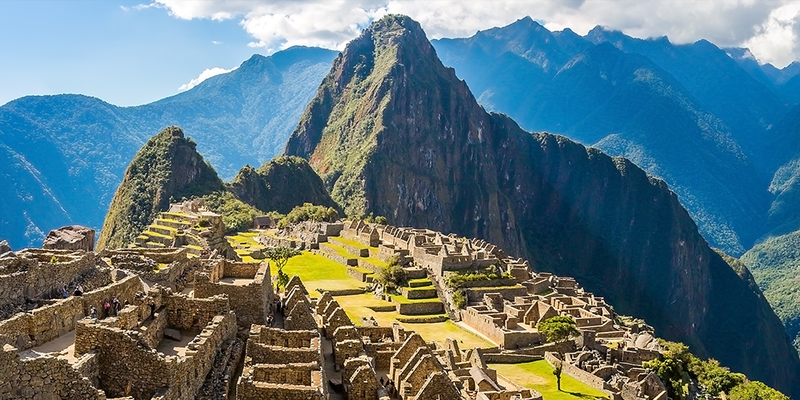 Regain energy this last half of the year and enjoy the mystique that surrounds the city of the Incas. The city is ready to welcome you and this new adventure is waiting for you!